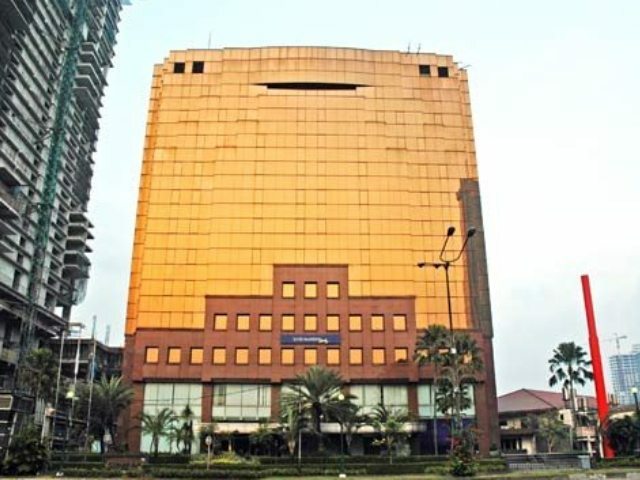 Gedung Exim Melati is an office building located in Thamrin area. 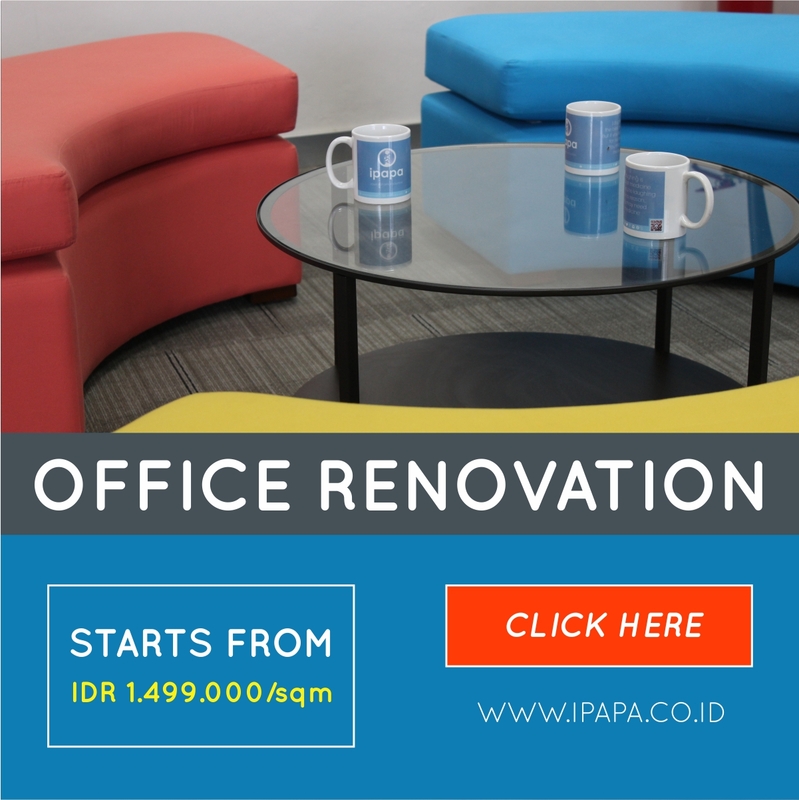 Renting office space in Central Jakarta region and always providing their best quality of service. Renting office space at a competitive price. Located in the strategic area of Thamrin that offers simplicity to use public transportation. Surrounded by office buildings and shopping malls such as Plaza Sarinah, Plaza EX, and Plaza Indonesia. This building has additional facilities such as bank and ATMs, restaurants/cafÃ©, and canteen for employee so that you donâ€™t need to bother looking for the food outside the building.